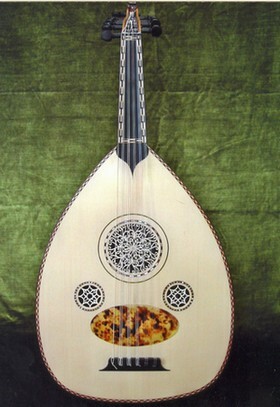 The arabian lutes from my workshop are made on individual request. You can choose from a wide spectrum of different woods, e.g. indian rosewood, flamed maple, flamed ash, cherry, mahogany. The design of the instrument will be made according to your wish. 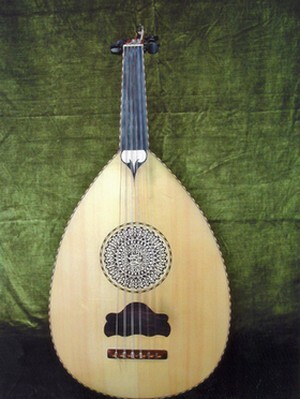 The price for the arabian lute will start with 2500 € depending on the specifications mentioned above.